St. Andrew’s Episcopal Academy is part of the rich fabric and diverse community of historic, downtown Fort Pierce, FL. Our beloved institution’s story must acknowledge the committed parishioners and clergy of St. Andrew’s Episcopal Church*, who made their vision of a day school, where uncompromising learning, nurturing and empowerment in the Episcopal Tradition, became a reality. 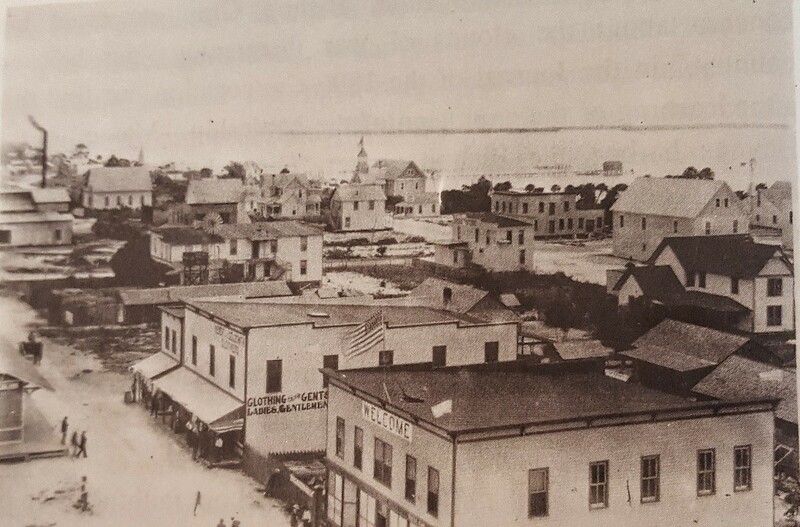 St. Andrew’s Church steeple can be seen in the center of this early photo of downtown Fort Pierce, taken at the turn of the 20th century. Through Valentine’s Day teas, holiday bazaars, garden parties and other fundraisers, St. Andrew’s Episcopal Church and notably it’s women parishioners, raised significant amounts of money. Their intention and focus on having a school in Fort Pierce, that addressed the whole child, never wavered. 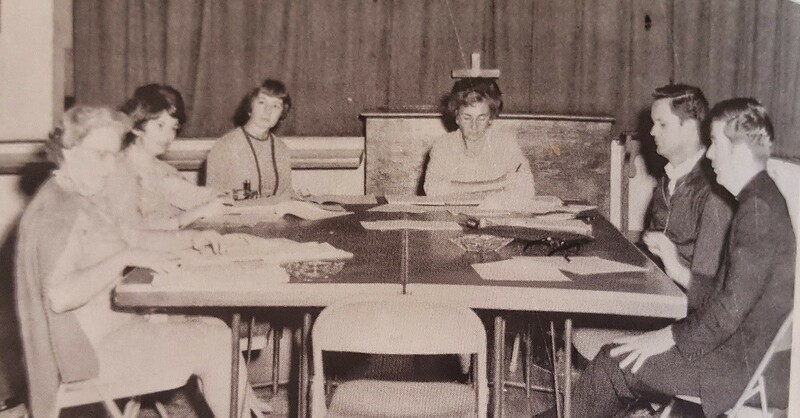 Many served on the very first school board, establishing curriculum and policies. St. Andrew’s Episcopal Church, now in its second century, provided the financial support to establish the school and ground breaking ceremonies were held on October 18, 1970. Construction was completed and the school was in use by faculty and students before the end of the 1970-71 school year. Proudly inclusive from the beginning, St. Andrew’s Episcopal Academy has welcomed children with significant socio-economic, racial, cultural, and religious diversity. In 2014, St. Andrew’s Episcopal Academy stretched its wings and become a PreK-2 through 12th grade school. A building that housed a law firm was purchased and renovated into our Upper School, just a short walk from our Lower School. This facility, located on the spectacular Indian River, granted the wish of parents and students who wanted the opportunity to attend high school in a climate of superior learning and student engagement. Today, St. Andrew’s Episcopal Academy’s educational model offers our students a chance to unlock and develop the vital skills necessary to excel in the 21st century. As we move ever closer to our 50th year, St. Andrew’s will remain an innovative educational leader for future generations. *For more information on St. Andrew’s Episcopal Church, we encourage you to read Brightly Burns the Flame by Robert D. Tylander, a thoroughly researched history of the church in Fort Pierce, FL.